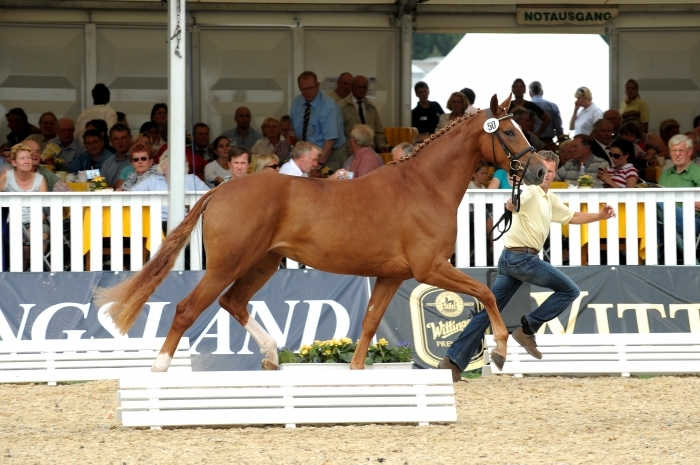 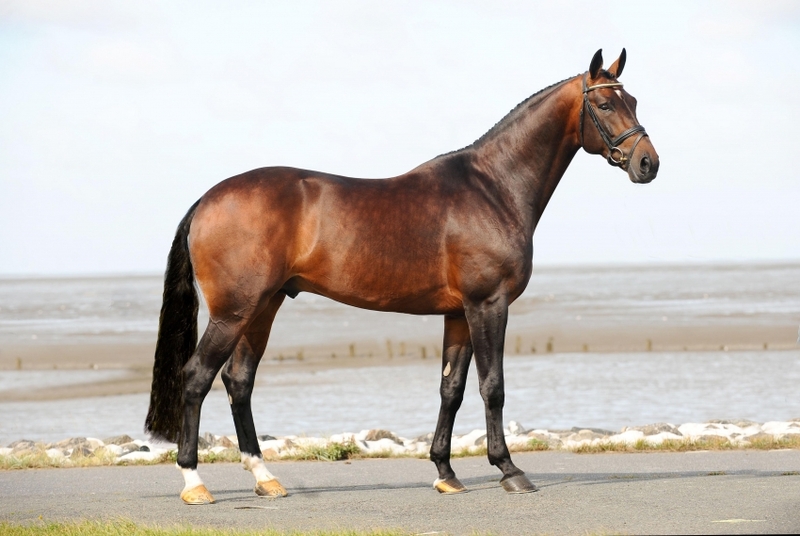 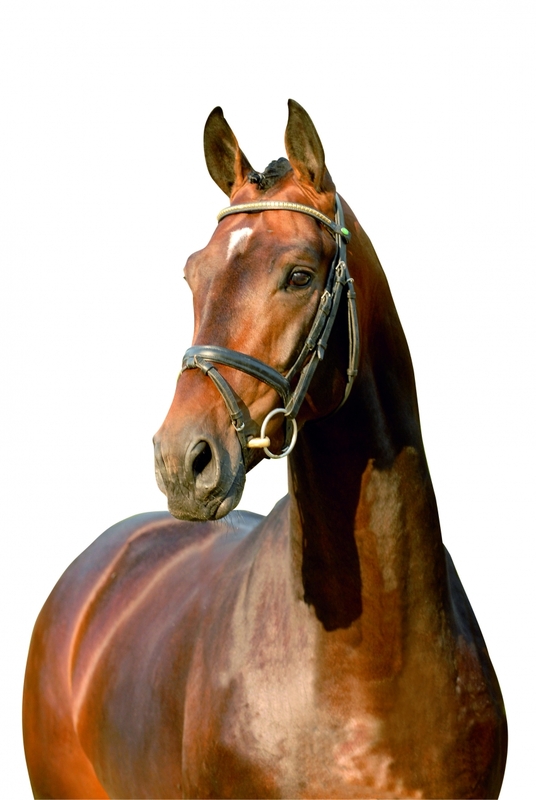 Classic Florestan I/Donnerhall Bloodlines, Proven Dressage Competitor & Sire. 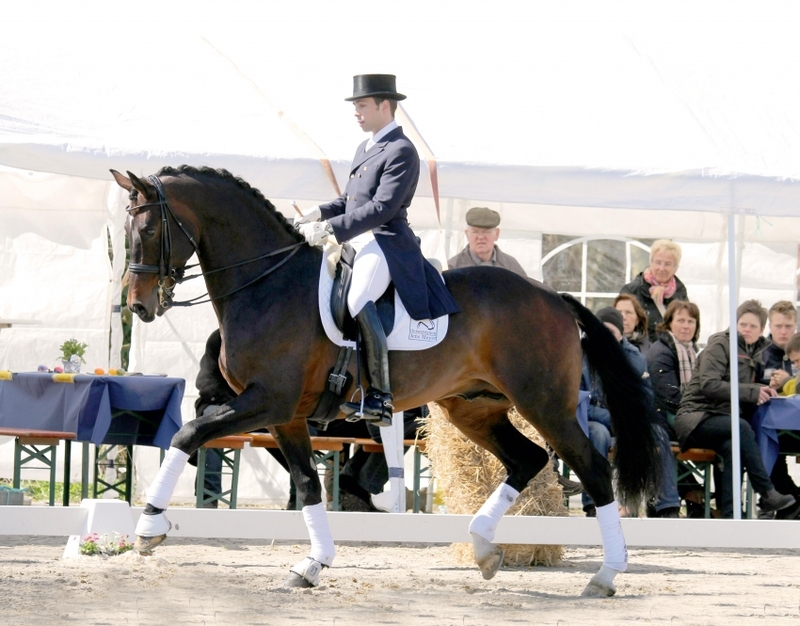 Fighting Chance L (First Dance-EM Helia/Hohenstein) with rider Mike Suchanek placed 3rd in Second Level Open at the 2016 USDF Finals. 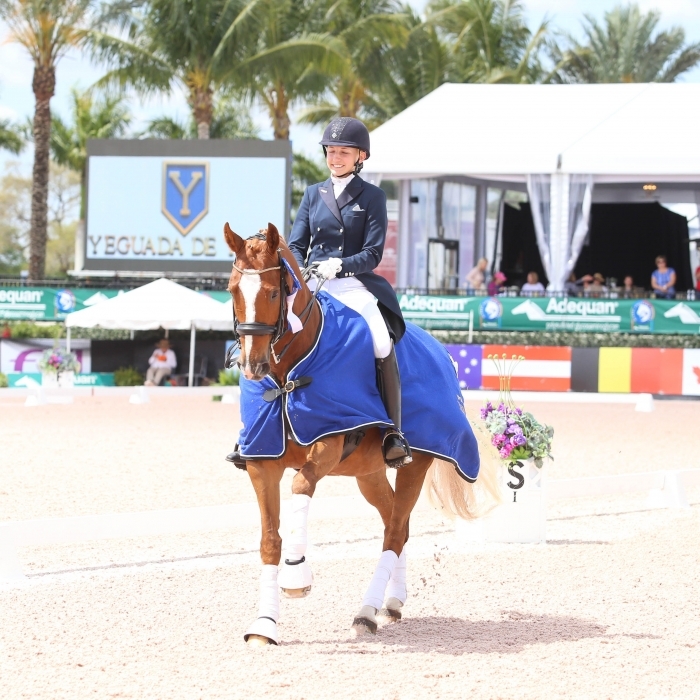 Fleur de Lis L (First Dance-EM De La Rosa/De Niro) 2017 FEI Young Rider Champion at Florida Intl. 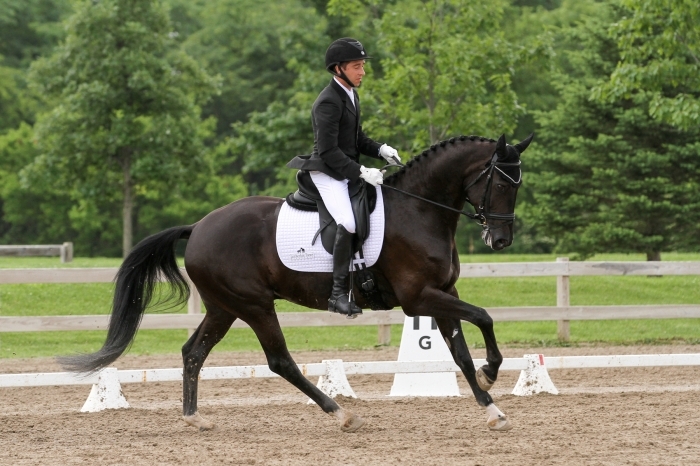 Youth Dressage Championships. 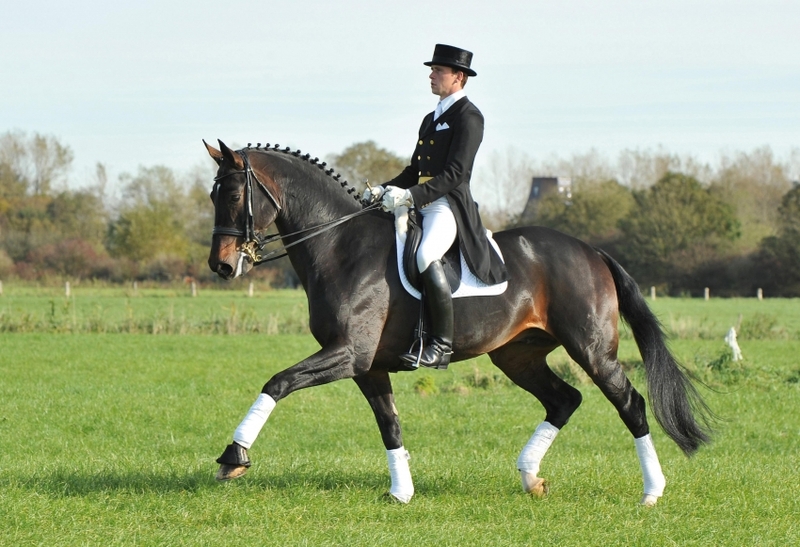 I am interested in learning more about First Dance.